Wind, rain, and cold are the three most dreaded words to a cyclist. Maybe, add “up-hill” to that list, but from a weather related standpoint, those three should cover it. 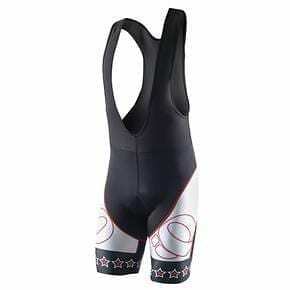 A good ride can turn for the worse the minute one of those elements rears its ugly head. Being prepared is key to staying comfortable, so you can safely and comfortably make it back. 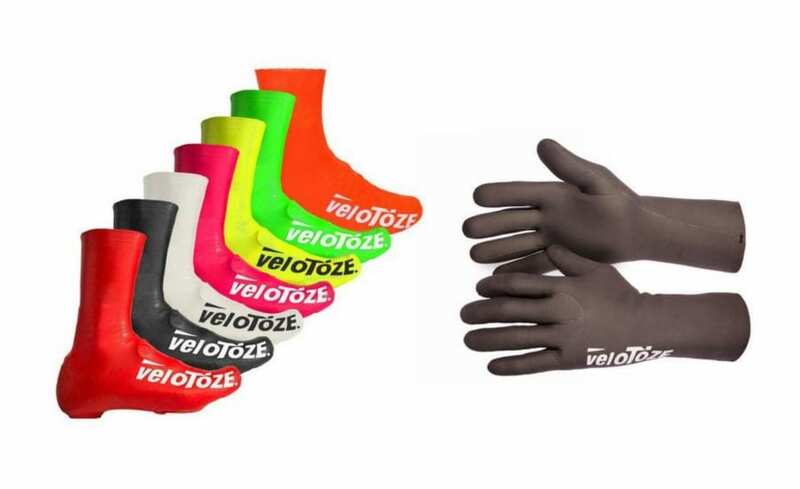 The Velotoze line of products can go a long way to helping me accomplish that goal. These are some of the most lightweight products I have encountered. Their size and foldability means that any of these products can easily be tucked away in a jersey pocket for when they’re needed most. I always like to dig into who is behind the creation of a product. 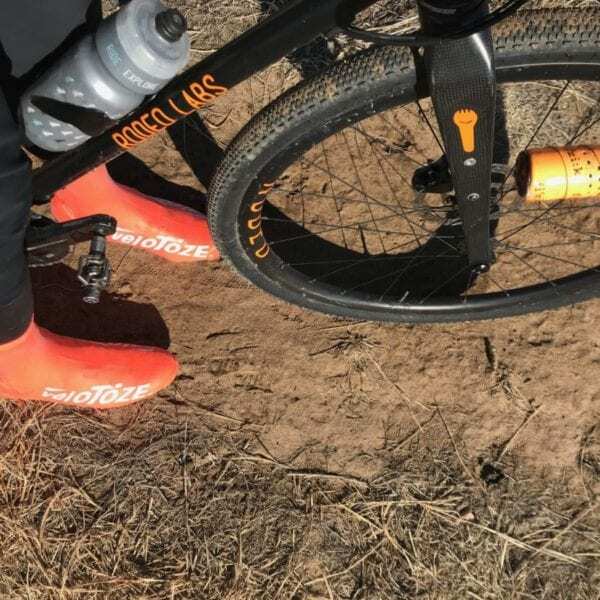 It appears Velotoze was created by a group of cyclists from Sonoma county. I have ridden the rolling landscape North of San Francisco, and can attest to the wide array of ever changing conditions that can beset and effect a good ride. The moist, wet, and windy conditions certainly do their part. Hence, I can see why they have developed and grown their product line offering. I ride in a more arid climate. In addition, I encounter some colder temps with our 4 season mountain climate here in Colorado. The shoe covers come in tall, short, road, mtb, and a myriad of colors. 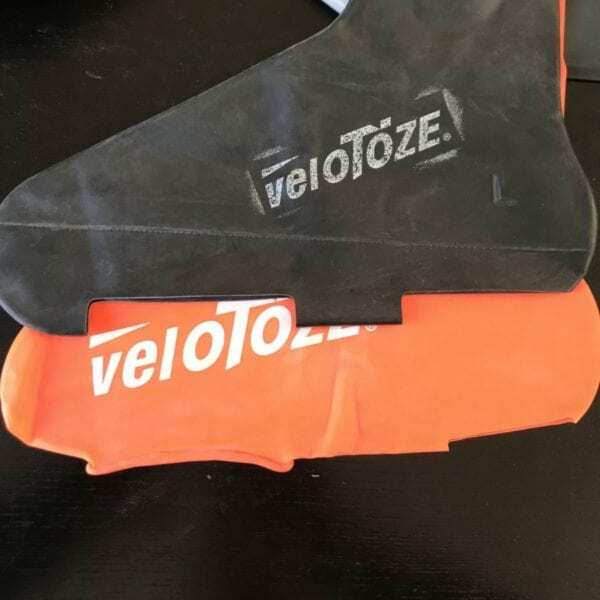 Do keep in mind that the road version of these Velotoze shoe covers are rather thin. Think of them like those cleaning or dish washing gloves. They are in essence a very thin rubber that keeps the wind out, and to an extent keeps the warmth in. Bear in mind each individual’s temperature threshold for cold can vary greatly. 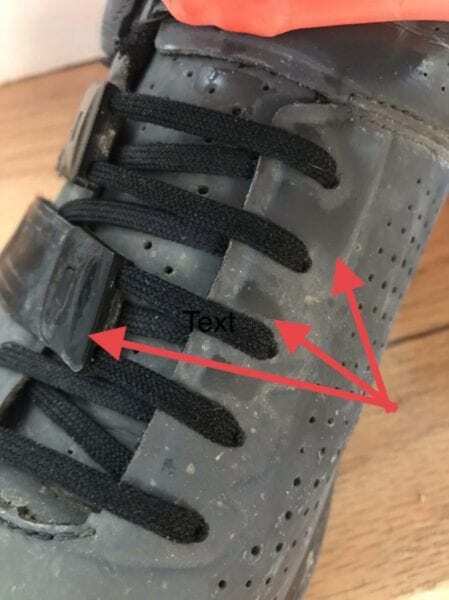 Velotoze in their Care Instructions does mention to “avoid contact with sharp object” and “use care when walking.” Let’s just say that that is not always possible especially if you have to get off the bike and walk for a bit. I did do a little damage to a pair by not adhering to that theory. That said, I am now much more careful. 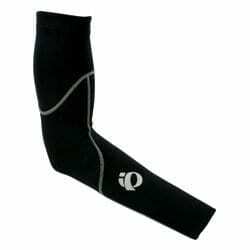 The unique part about putting these on is that you slip them on over your socks first. Then you put on your shoes, tighten them, and slide these Velotoze back down. 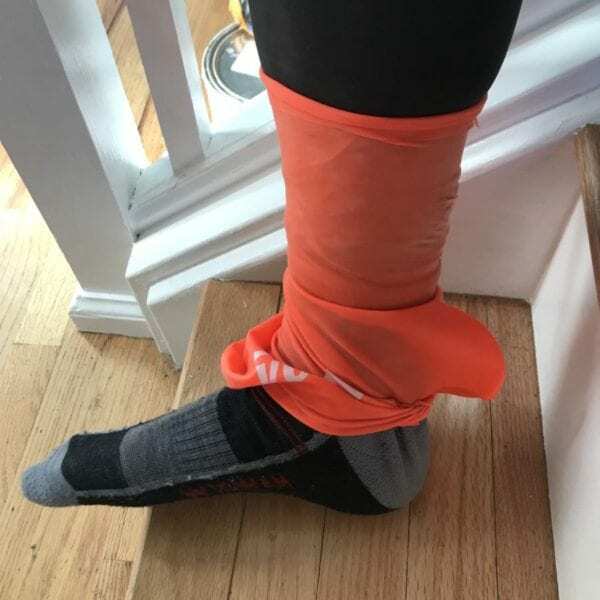 It’s a rather simple and fast process, but goes against the conventional thinking of putting shoe covers on. The photo will show a faint semblance of moisture. This is right after a fairly hard ride, and the body heat from my feet was trapped inside by the Velotoze. As you will notice, my socks and shoes did their part in wicking the sweat from my feet. The Velotoze kept that moisture in to create a heat bubble of sorts. This is promising for some of my early morning group rides when only a few hardy souls will venture out with temperatures in the teens. I really have enjoyed these bright colors when heading out on a windy day. My girls make fun of me for putting on my pink Velotoze covers, but I don’t mind at all. The colors are loud and bright, and will surely give me more visibility. The shoe covers are definitely unique, but the Waterproof cycling gloves are something that got me excited. As a result, these have seen some fun late winter and early spring action. I don’t ride in the rain all that much, since I live in Denver which is considered “high dessert”. In any case, we have plenty of cold and wind. I don’t let those stop me from getting out. I’ve ridden in low single digits with a liner and lobster gloves, and still had cold digits. I am super stoked to try these out in the cold. They are advertised to be able to handle -5 C temperatures when it is dry and sunny. These gloves are quite flexible as they are made out of 95% neoprene and 5% nylon. 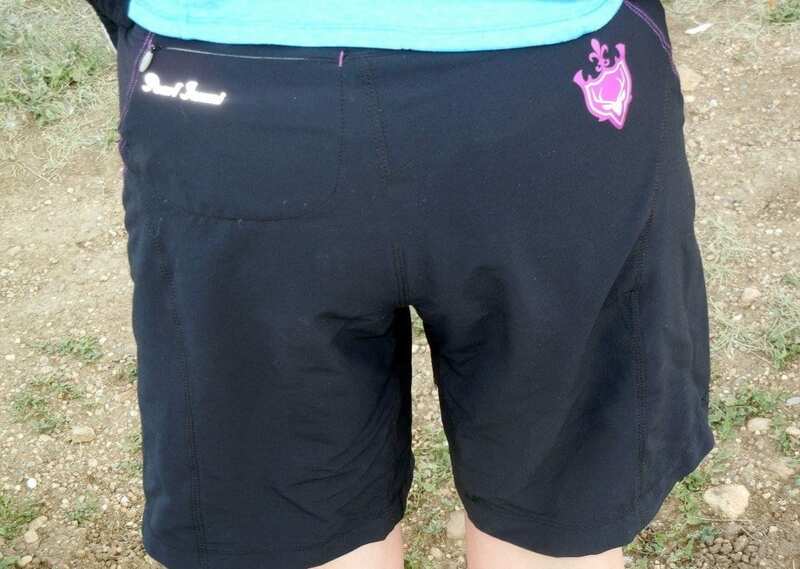 Plus, the logo is reflective. I have now seen a handful of rides with temperatures in the teens and twenties, and I really was surprised that my hands did not get cold. The first 6-7 miles of my main morning group ride is usually a more moderate warm up. After that, the pace quickens, and with that increased adrenaline comes blood flow which usually takes care of any coldness. 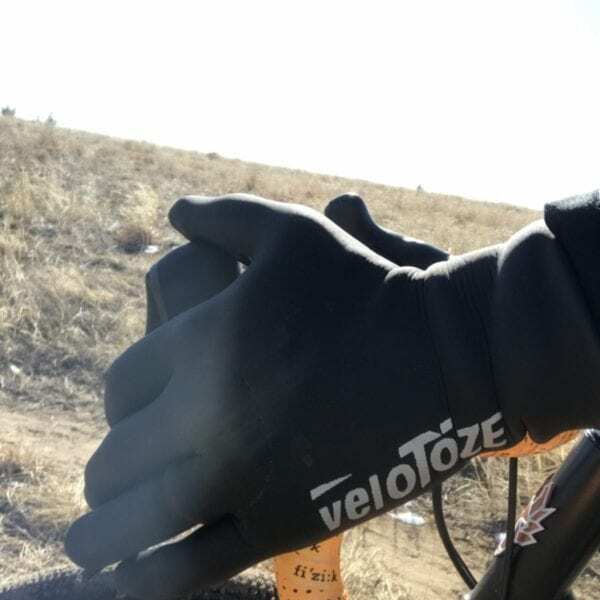 The Velotoze gloves have certainly done their part for me to be able to enjoy my ride. As a result, I now have another viable option when gearing up for the various conditions that mother nature can throw my way. There are many options out there when it comes to gloves and shoe covers. Even so, none are this lightweight, affordable, and bright, providing for a perfect trifecta. I have been pleasantly surprised at the amount of heat that both the shoe covers and the gloves provide. They definitely looked the part to battle the wind and rain. I didn’t think they’d be of much help in the heat department, but that’s where they proved me wrong. 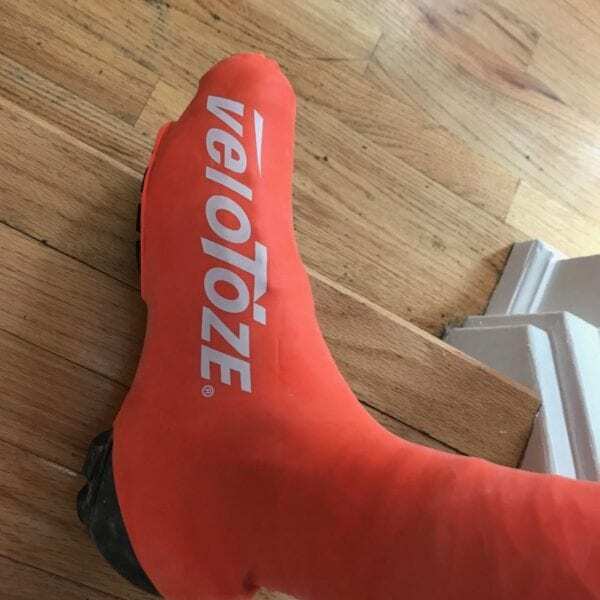 The Velotoze gave an insulating effect using my own body heat. And as you may know, the toes and fingers are the first to go. As a result, I was able to comfortably complete many of my 2 hour early morning rides without any issues. They are certainly worth checking out.